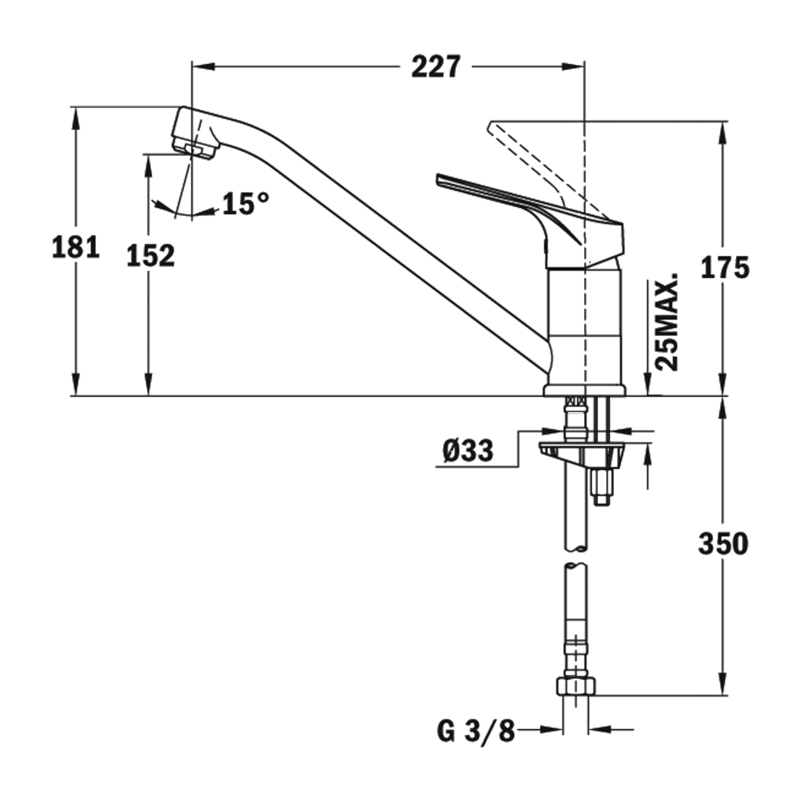 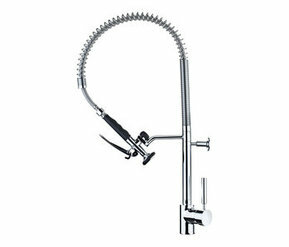 Our pull out taps can be used in different positions and heights to clean large utensils and fill up large buckets of water. 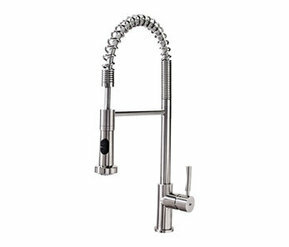 With stainless steel finish you will keep the tap clean with just a dishcloth. 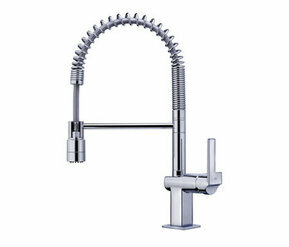 You do not know which one to choose! 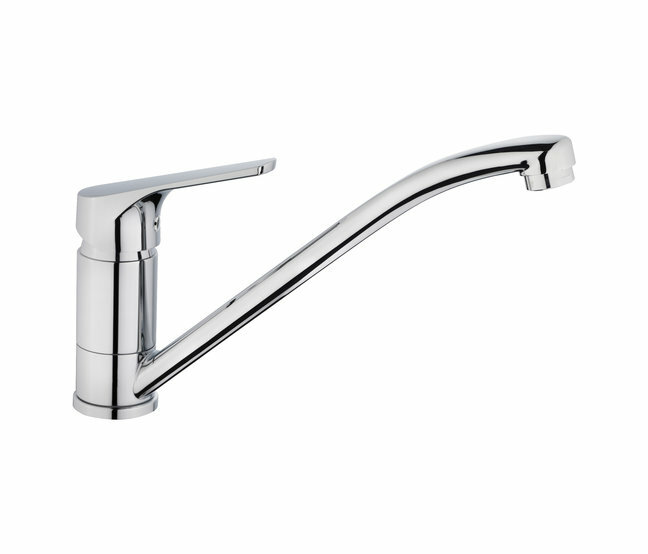 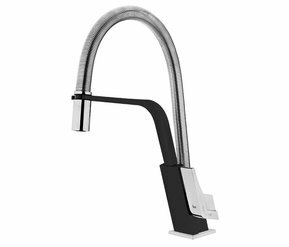 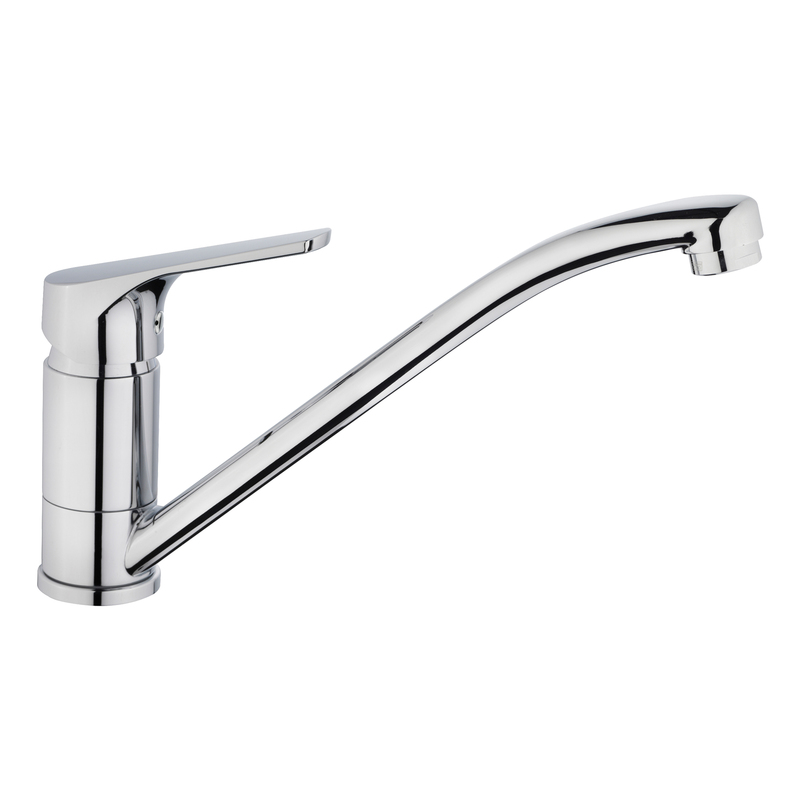 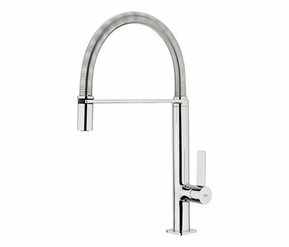 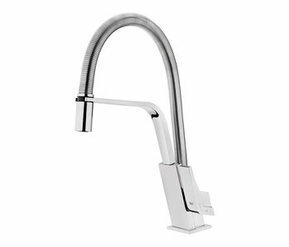 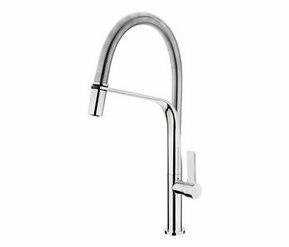 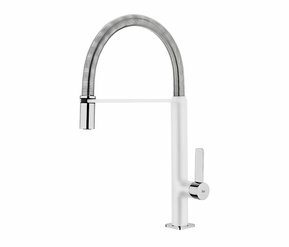 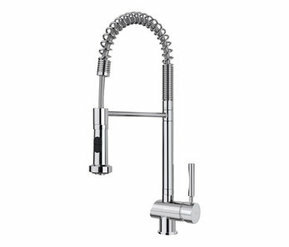 Free installation taps, high and low spout, pull-out, single-lever taps… all in different colours and sizes. 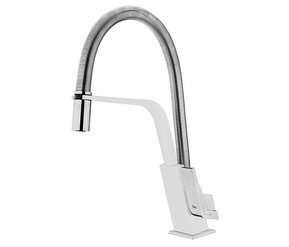 Your new filtering system regenerates up to 95% the smell and taste of water, neutralizing chlorine and possible organic impurities.